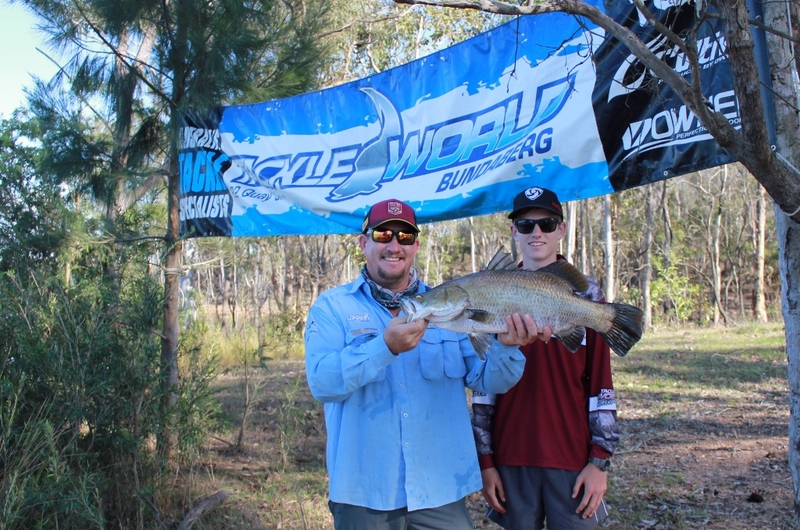 Our 20th Family Fishing Classic was a great success. 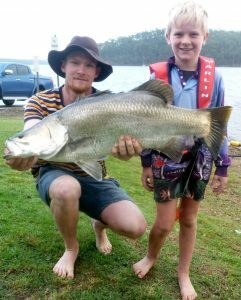 Not only did we have the best weather in years we also had our highest number of barramundi caught during a family fishing classic. 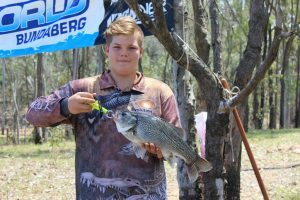 There was a total of 44 barramundi weighed in during the weekend ranging in size from approximately 66cm to the longest of 76.5cm. 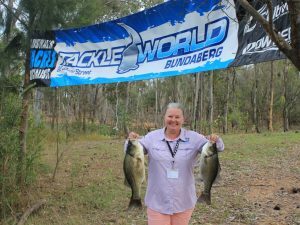 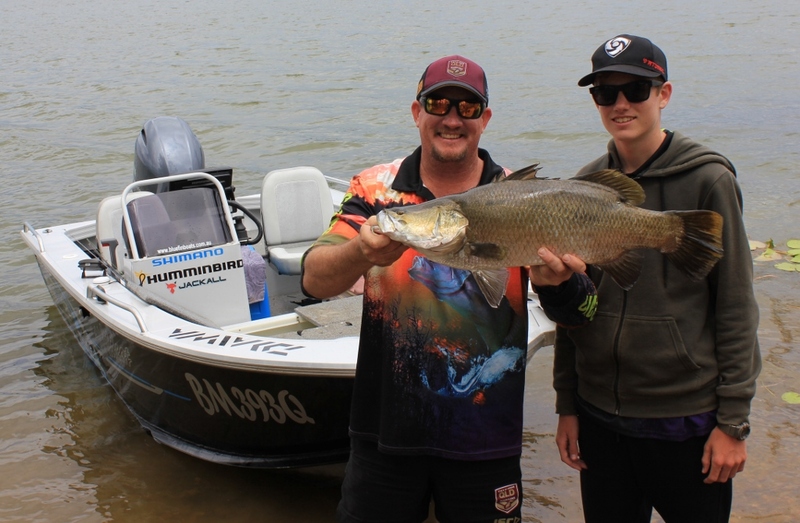 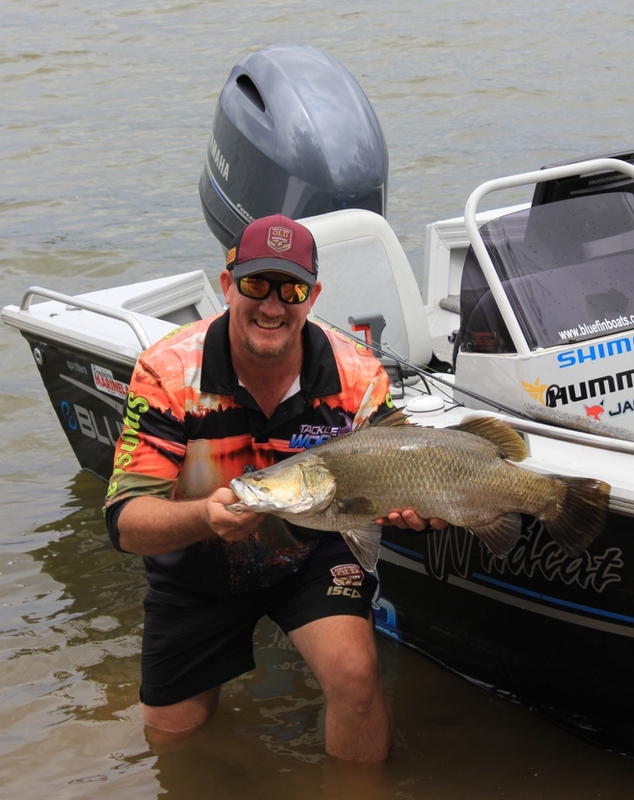 There was also a number of anglers who advised they had also caught smaller barramundi during the weekend. 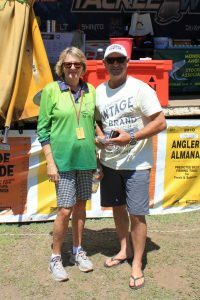 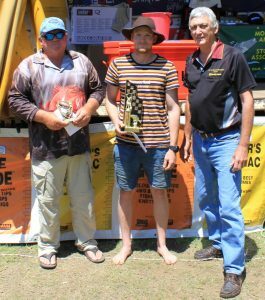 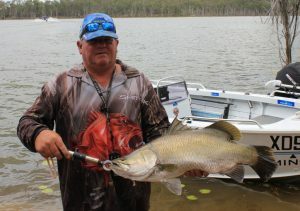 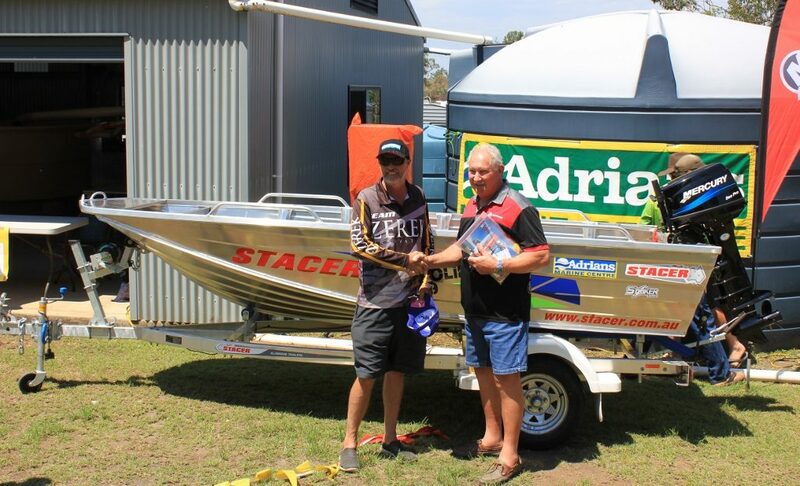 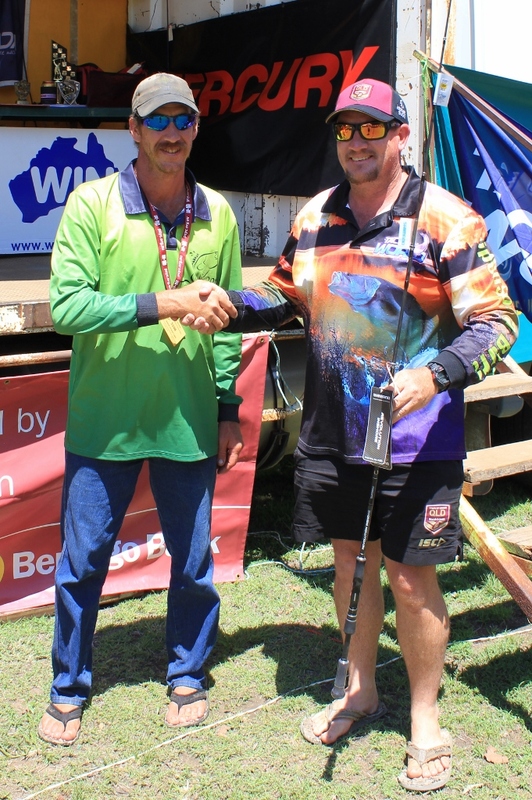 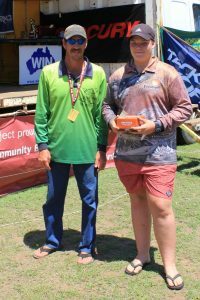 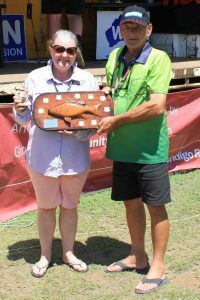 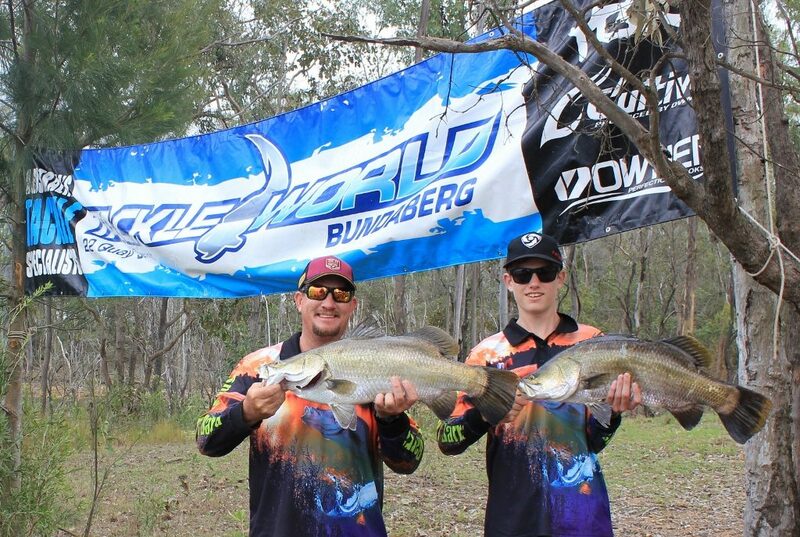 Two anglers were lucky enough to each catch a barramundi 76.5cm in length to win the overall longest barramundi prize. 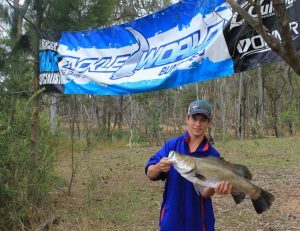 The biggest Australian Bass weighed in during the weekend was a 57cm long and weighed in at 2.522kg. 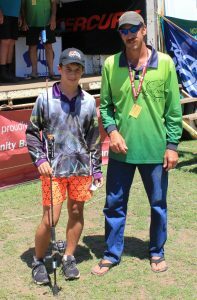 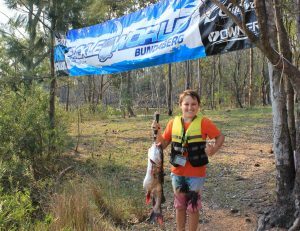 As per previous years it was the catfish & jewfish weighed in that put smiles on the many junior angler faces. 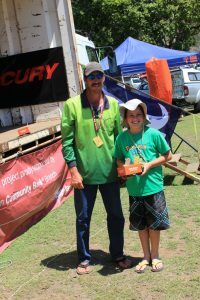 Overall it was a fantastic weekend had by all, with many lucky draws, raffles and prizes given away. 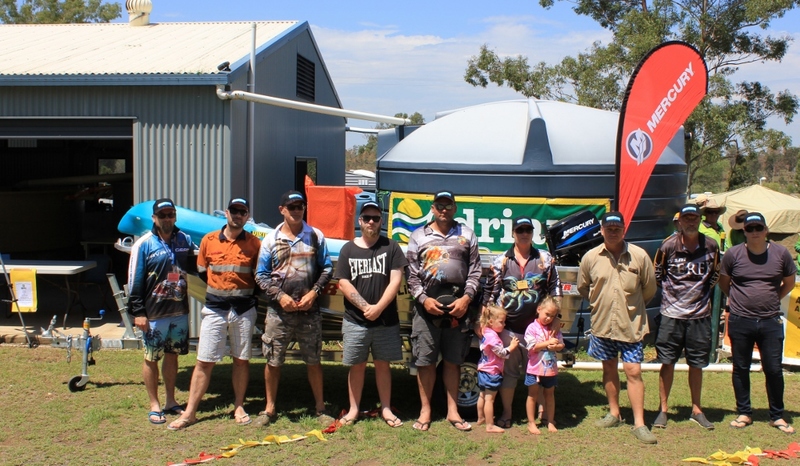 M.A.S.A would like to take this opportunity again to thank all our sponsors, donors, participants and volunteers for another successful fishing classic as without them our competition would not be what it is today. 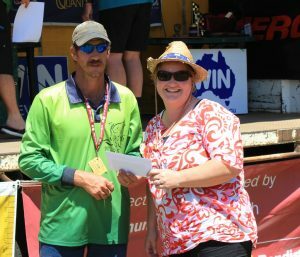 MAJOR LUCKY DRAW WINNERS : Clayton Williams, Daniel Maddick, Jamie Schnack, Steve Davey, Keith Scanlan, Rebecca Hadwen, John Hovey, Steve Burfoot & Drew Bourne.